NATICK – The Baker-Polito Administration’s Department of Transportation today announced awards totaling approximately $6.4 million to 22 communities through the Complete Streets Funding Program. These awards will be used to fund local, multimodal infrastructure projects that improve accessibility for bicyclists, pedestrians, public transit users, and people using other forms of transportation. 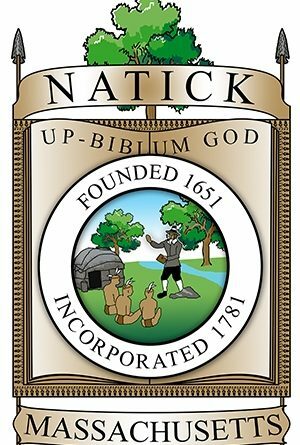 Town of Natick will receive $204,424 to make pedestrian and bicycle improvements to the Campus Street and West Street corridor and the Newfield Drive corridor such as widening sidewalks and adding street lights. This will allow for safer and easier access from Natick High School and area recreation areas and neighborhoods, and improved access from the West Natick MBTA Station to local neighborhoods. 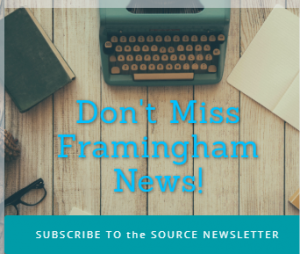 These Complete Streets funding awards are in addition to $900 million authorized by the Baker-Polito Administration in Chapter 90 local transportation funding for cities and towns since 2015. In addition, $21.2 million has also been awarded through the Administration’s Small Bridge Program, which was announced in 2016 and allows municipalities to repair or replace their small bridges which are not eligible for federal funding. The Complete Streets Funding Program was launched on February 1, 2016. To date, 161 municipalities have approved policies and 111 have approved Prioritization Plans. Examples of projects that can be addressed through the program include improved street lighting, radar speed signage, intersection signalization, new multimodal paths and new signals at crosswalks.